Rajasthan Police Recruitment 2018: Rajasthan Police had released a huge number of vacancies for Constable general, Constable driver, Constable band, Constable mounted Constable squadron squad and Constable operator. 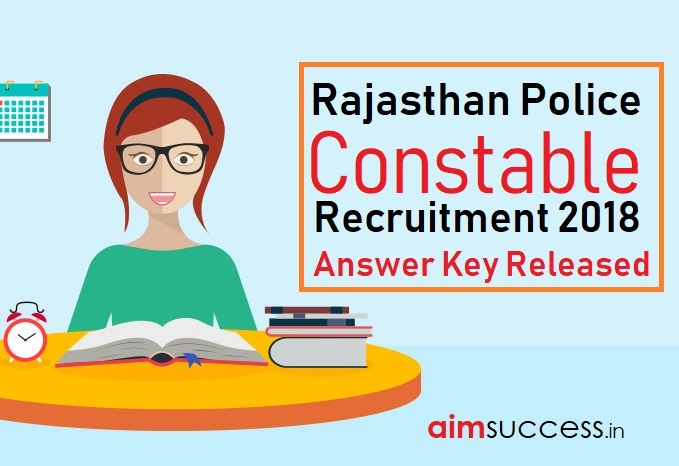 Rajasthan Examination of constable Police Recruitment Board was conducted on 14th July & 15th July 2018. Now the board has released the answer key for the said examination on its official website, students can check their answer key from the link provided below. The link will be available from 20th July to 22nd July.